It has been 3 years since the release of Halo 5 for the Xbox One. One would think that not much more could come out of the title with the upcoming release of Halo Infinite, but fans might just need to buckle up for one more crazy ride. According to a recent box art change for the game, the latest entry in the Halo series might just be coming to the PC. It has been 11 years since the last Halo game came to PC, which was Halo 2. While it was met with lukewarm reception because of the shoddy state of the port, it was still beloved because of the mouse and keyboard controls it offered. The box art change might seem insignificant at first, but this specific box art is only used for one other game, Quantum Break, which had both a PC and Xbox One release. 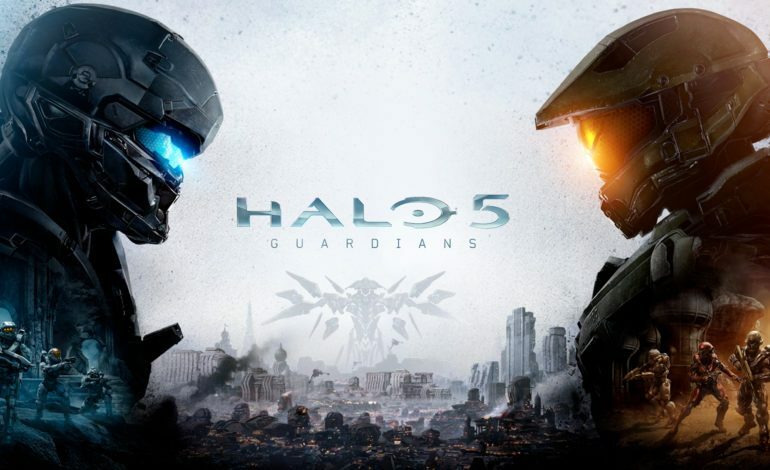 Currently, the new Halo 5 box art can be viewed on the Amazon UK website. This box art change is not available anywhere else, so this might possibly be considered a leak at the moment. Despite there not being an official Halo game on the PC for the last 11 years, fans of the series have gotten a little bit of special treatment, for the Halo 5: Forge Bundle was released for Windows 10 after the release of Halo 5. Players are currently able to enter into forge mode as well as participate in custom games, but you do not have access to official, dedicated matchmaking that the Halo series is known for. Nothing is official at the moment, and 343 Industries have not made any official statements on the matter.